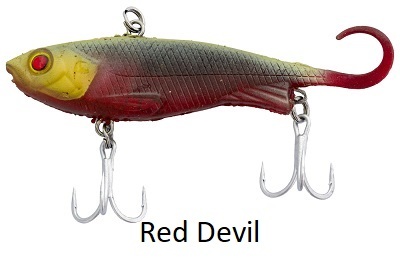 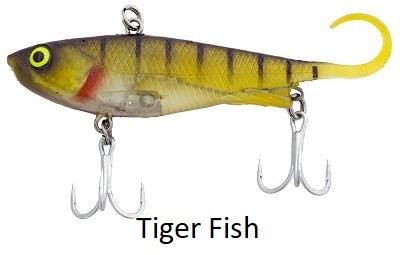 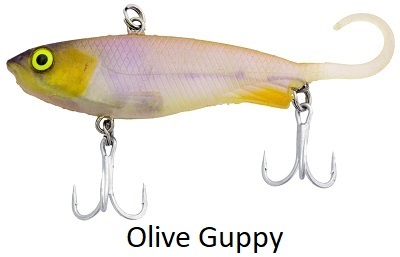 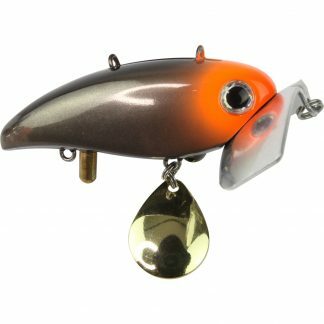 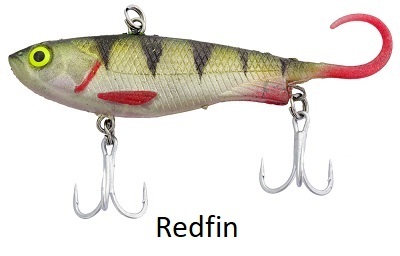 The Zerek Fish trap is a soft lipless crankbait unlike any other on the market: It has a single curl tail at the back! 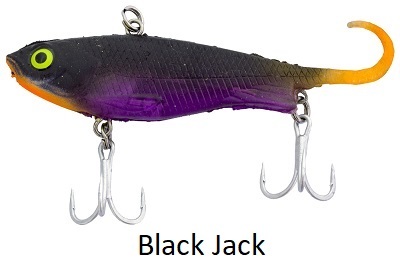 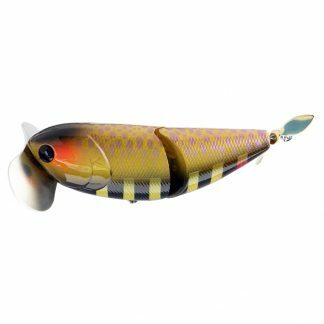 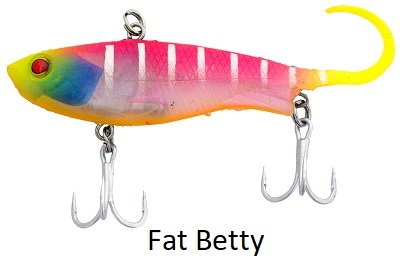 Even when the lure is sitting on the bottom, the slightest current will have the tail pulsating and wriggling attracting the fish’s attention,, while on the lift and drop, the tail simulates a baitfish’s tail perfectly as it swims through the water. 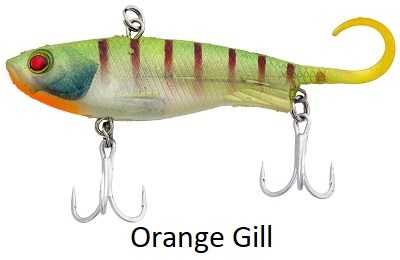 There are 15 colours in the range that cover dirty water and clear water options, saltwater and freshwater options. 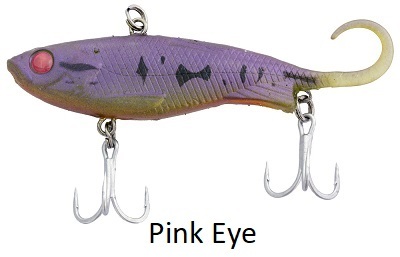 There are also UV accents and highlights that take advantage of this latest phenomenon in lure colour schemes. 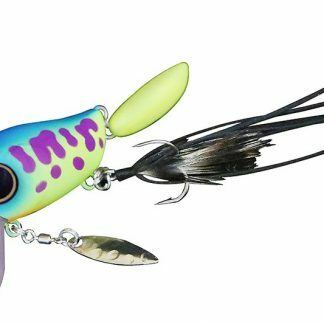 The colour range covers everything from natural baitfish patterns through to attractor colours and there are some ultra-realistic colours that have been designed by Wilson Fishing’s staff to meet Australian demands. 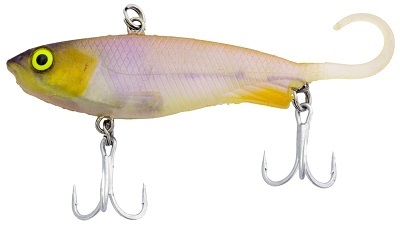 From bream to barra, trout to threadies, the Zerek Fish Trap is sure to be a hit anywhere in Australia.